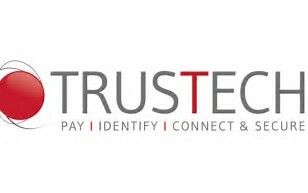 Come and see us at the Trustech (Cartes show) in Cannes, France. During this event SABIC will present it’s LEXAN™ SD film portfolio that has been specially designed for easy manufacturing and lamination of complex secure ID cards and other security documents. The portfolio includes a lasermarkable grade, a bright white (opaque) grade, a clear grade for the cover or intermediate layers, co-extruded film and flexible hard-coated film. These products directly address accelerating industry need for thinner card layers to accommodate additional safety features, provide easy processing and enhanced durability for ID cards.